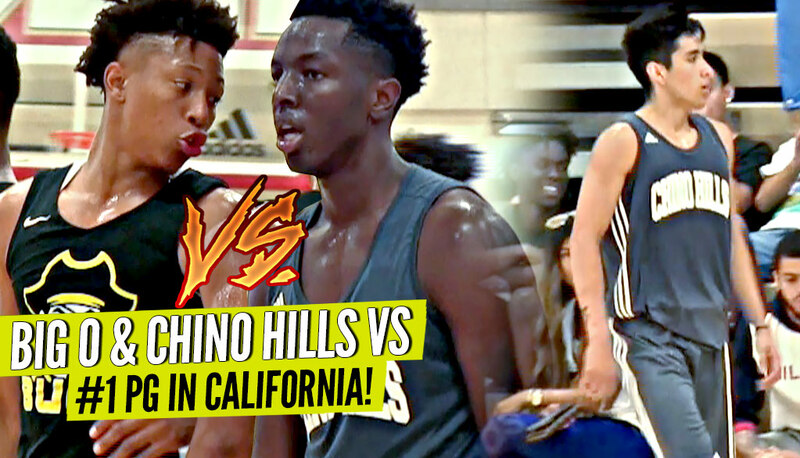 Will Pluma vs #1 PG In California Boogie Ellis!! Chino Hills vs Mission Bay BATTLE at The League! The #1 PG in California, Boogie Ellis and Mission Bay, faced off against Chino Hills featuring the Big O and Will Pluma at The League this past weekend!